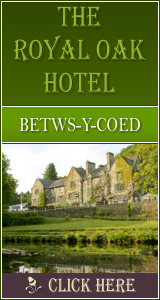 Tariff ~ From £65.00 per room per night and includes breakfast. 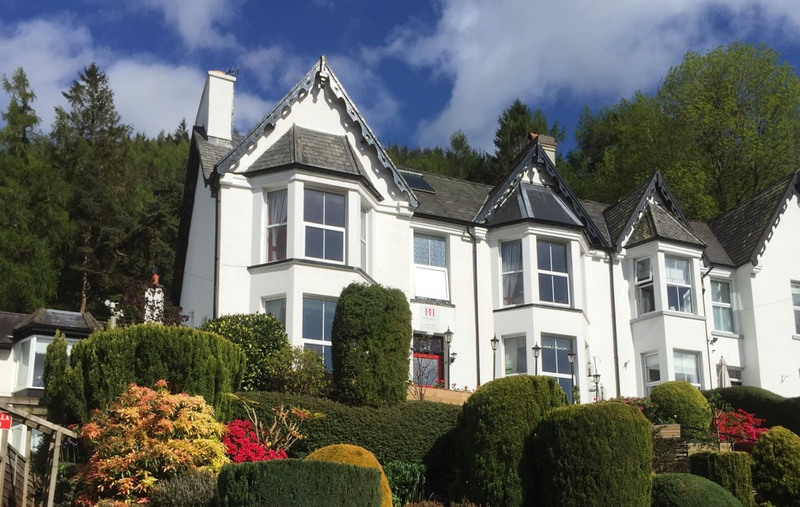 Bryn Bella offers relaxing and comfortable bed and breakfast (B&B)accommodation overlooking the village of Betws-y-Coed in the Snowdonia National Park, North Wales. The lounge is situated on the ground floor and is there for your comfort. There is a colour TV and video for your use, but please be respectful of other Guests. The bookcases contain a number of books, including Walking and Climbing guides of the area as well as those of other parts of the world. In addition you will find recent copies of Bird Watching, High, local papers and TV listings. For those wishing to get a little closer to birds feeding on the bird tables outside the B&B without disturbing them, there is a telescope and binoculars for your convenience. 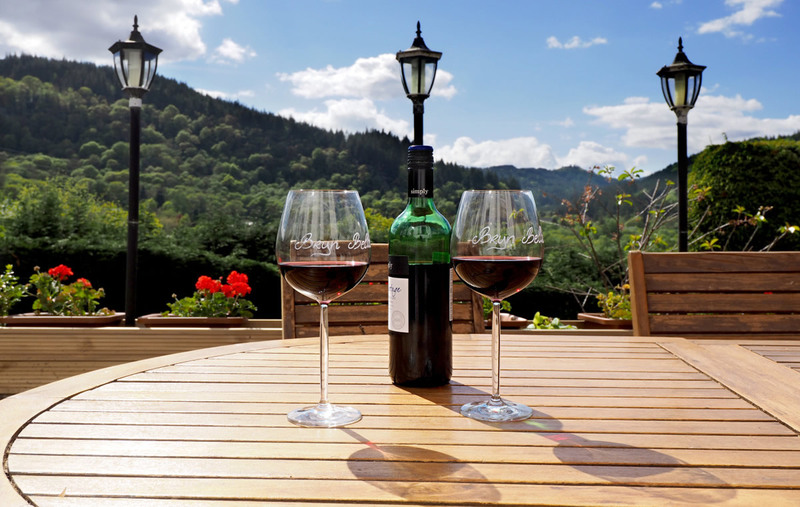 This is followed by a freshly cooked full breakfast, toast and preserves, and fresh filter coffee or tea. We also offer vegetarian alternatives, and can cater for special diets such as coeliac (celiac), wheat-free etc. De-caf coffee and tea, and fruit teas are available on request. See our breakfast menu for full details. 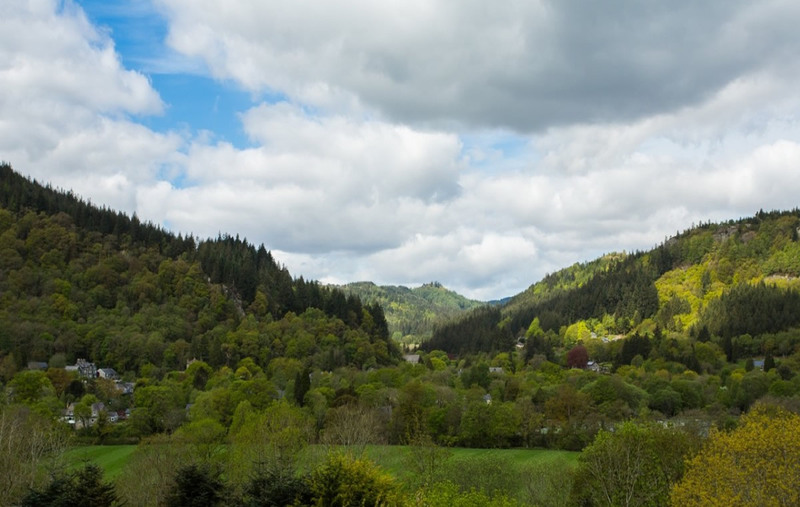 The B&B has a selection of both double and twin bedded rooms, all of which are tastefully furnished, all ensuite, with remote colour TV, hot beverage tray, clock radio and hair dryer. Ample free parking in our own private car park without being blocked in. 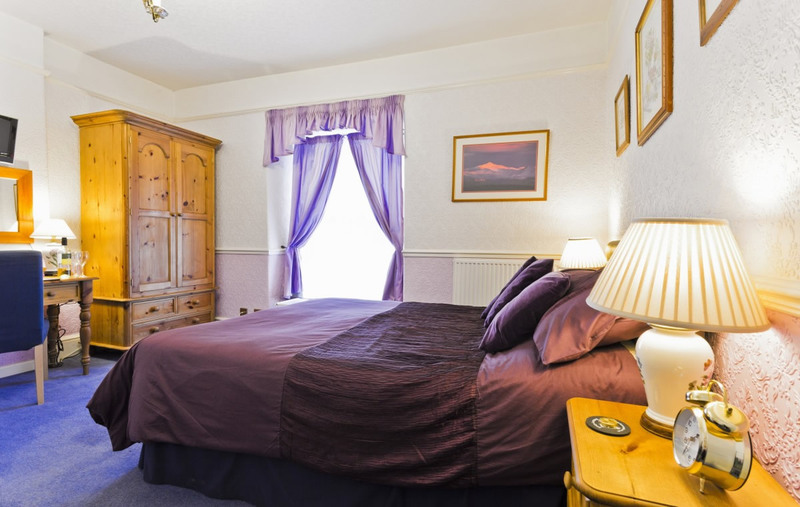 All rooms have TV, hairdryers, fridge, microwave, electronic safe, tea & coffee facilities. Rooms 3 & 5 have DVD players. A lockup garage for the storage of motorcycles/mountain bikes. 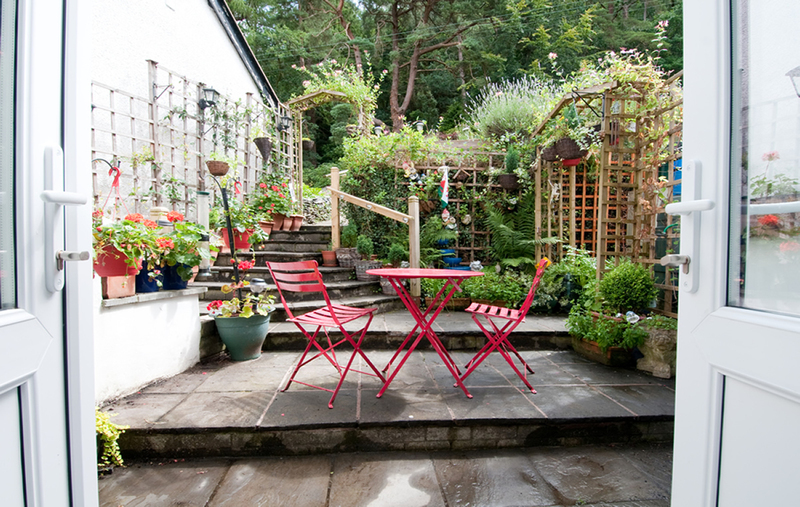 Terraced patio with ample garden furniture with great views. Peaceful garden in which to relax. Internet is accessible from the guests lounge. 1657 Click Throughs => £828.5 Since 13/May/2013 based on an example £0.50 cost of a click through from Google pay per click.